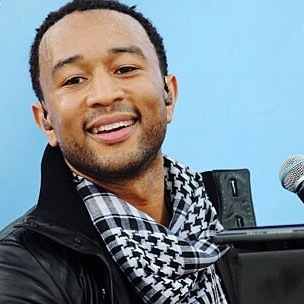 * Vote John Legend by Sharing or Tweeting! John Legend is an American singer, songwriter, and musician. He has won ten Grammy Awards, one Golden Globe, and one Academy Award. He is famous for hit songs such as "All of Me".